Reading over Tom Cheetham’s Green Man, Earth Angel this evening as I sip some egg nog and let winter night pass over. Tonight, Cheetham reflects on the liberation of the “will” in alchemy. What does it mean? Pico glorified “man” as a kind of early super hero, an ubermensch, the Supramental Man before there was said Super Man, as graphic novelist Grant Morrison suggested in his book Supergods. Yet what does it mean to maximize our consciousness somehow? “The goal,” Cheetham tells us this bitter cold evening, “is not liberty for the ego to act as it pleases, but to free it for its conscious submission to the larger whole that is the ‘greater man within, the Anthropos. '” The greater man within. Anthropos. A fancy way perhaps to conceive of a Superman within us all. Not a supersized ego but something else. Something that is even an “Other” to the everyday functioning of the human mind and heart. The implausibility of this notion, like super heroes themselves, is part of what makes them so irresistible. 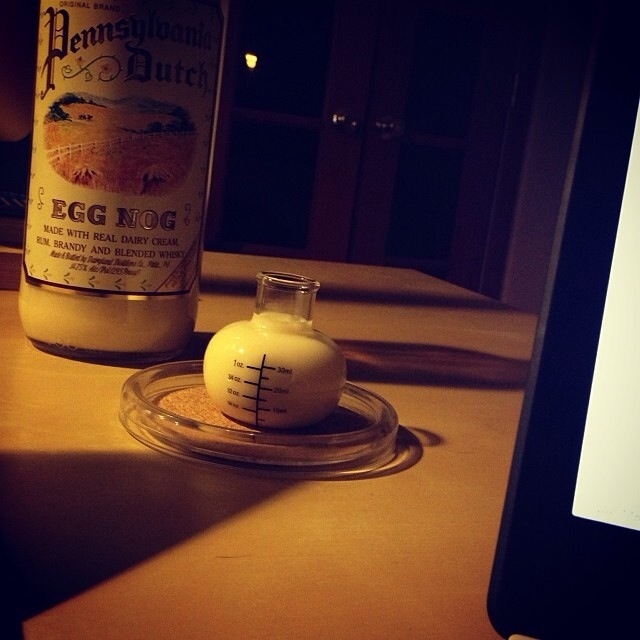 It’s nearly midnight now and the egg nog is warming my belly – suitably filling a beaker shot glass purchased by my partner from Think Geek, an alcoholic elixir diffused into the night’s reading and pre-mixed mental revery. I am left with the question: who is Anthropos? Perhaps I ask myself. The “Original Man,” that somehow yields the human being to a pre-temporality, an infinity that yields itself only beyond the doors of perception, in this case, a Winter Gate; a Kali Yuga of sorts churning icy gusto that freezes the heart and turns senses numb. Lately there was a lot of talk in my internet meandering of Superheroes as somehow “fascist” – Batman supporting the 1% and quelling and Occupy-esque revolution while the Man of Steel defeating foes with speed and force – all the while yielding his chiseled biceps to the aid of the United States government. Force, speed, and power are not fascist concepts – not originally at least, but rather belong to the Hindu Siddhis, or awakened masters (fabled or not) who possessed magic powers of flight, power, and psi abilities to rival any X-Men character near and beyond two thousand years ago. Levitation and omniscience were, as Maja has recently noted in her excellent article over at Reality Sandwich, signposts for a larger consciousness dwelling within the Siddhi. That of a god mind – and let us not forget, a god heart. In an alchemical marriage that is ever elusive but arguably always in process, the human being is strewn across ages and lifetimes in a laboratory of his or her consciousness; really, the world is such a transfixion of churning elements in the fire of our solar system, yielding to the ages and producing apes that can speak and write and invent philosophy – go to the Moon. 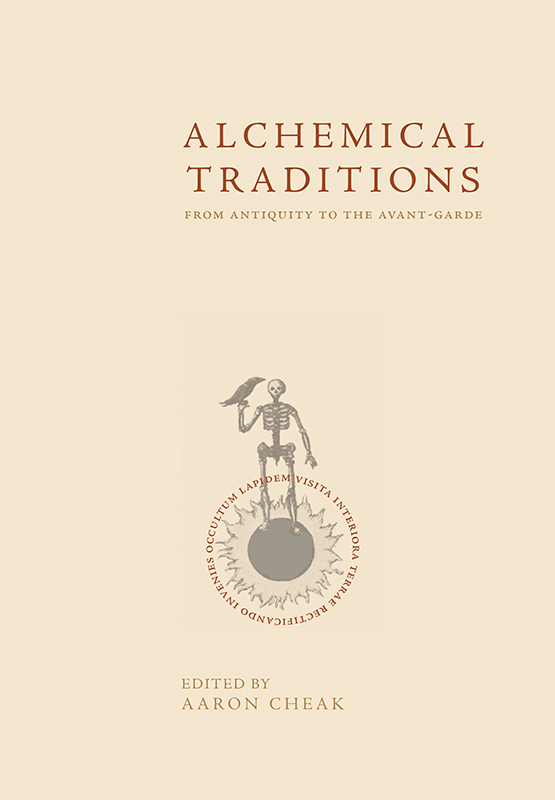 The alchemy is a tension, in my head anyway, between the Anthropos we ever are – the whole-oriented person who is greater than her appearances and – to avoid any romanticism – ever subsumed by the trials of the world to reveal the elixir of consciousness, the Greater Man within. This is the great triumph. A work fused in the stone of New York City granite and the Appalachians alike. We must navigate this odd territory carefully, and closely, ever checking ourselves so as not to inflate ourselves with the hot air and temptation of powers to recognize that Pico’s dream is closer to the evolutionary yoga of Sri Aurobindo and the Mother, in which the body becomes a vessel for some higher divine mind, or perhaps, alchemy’s Anthropos. This is why, to me anyway, our obsession with super heroes and magick are not, as it were, distractions of fantasy but permeations of that emanative spirit that always works below and above and has no place that is high or low, but can be found in the immediacy of our consciousness if we could only see through into the heart of our primordial nature. If only. Yes, as Superman does in the blizzard cold, re-earning his wings as his father voice would later affirm: human kind is not unlike this being. Perhaps Superman is merely another name for the Anthropos – not a principle, not a symbol, per se, but a living mythos, a telos who’s driving force is as much within as without of our alchemical laboratories. Another shot of egg nog and back to reading tonight. Thanks for lending an ear.